The Associate in Applied Science Degree in Physical Fitness Specialist is designed to meet the growing demand in the health and wellness field. 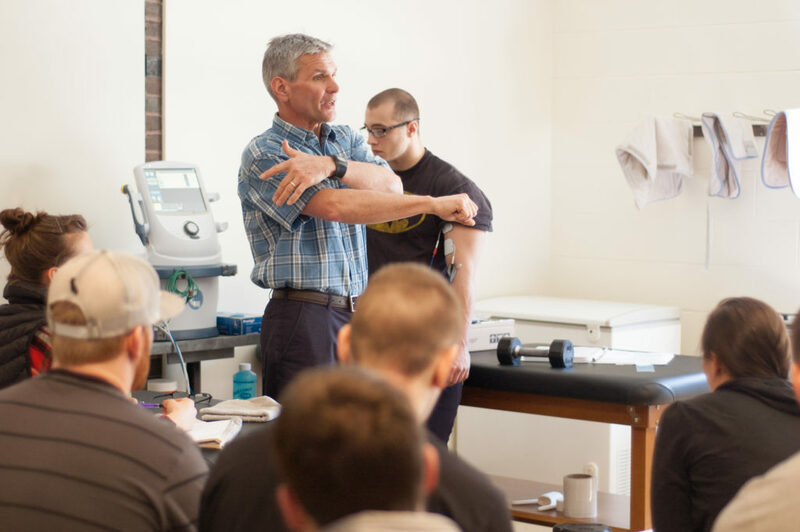 Students sit for the American College of Sports Medicine (ACSM) exam upon completion of the degree, and may choose to enter the workforce or transfer to a baccalaureate program. 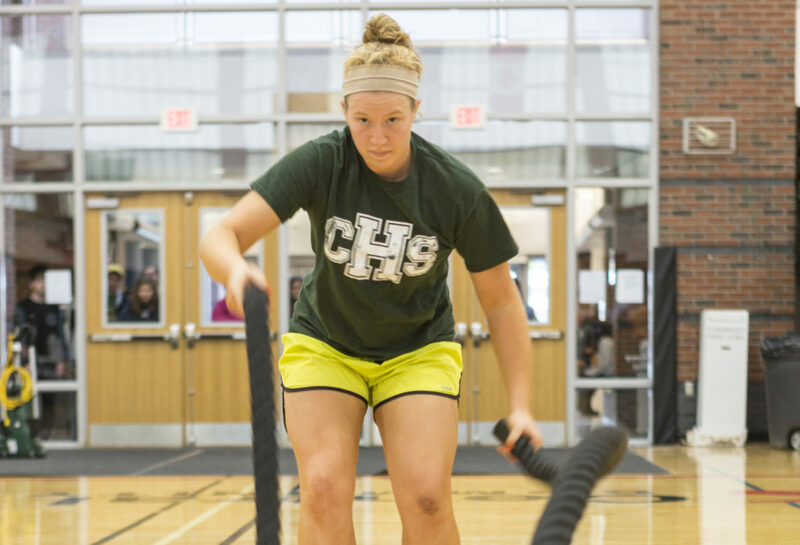 Students in this program may have the opportunity to work as a student personal trainer, overseen by professional personal trainers in the Mustang Fitness Center. Discuss the physiology and mechanics of human movement related to the major components of physical fitness, health and sports. Demonstrate a strong foundational knowledge of the human body systems and the acute and chronic adaptations on the body through modalities, exercise and lifestyle changes. Define the psychological principles critical to health/wellness behavior changes. Describe, discuss, compare/contrast and demonstrate the role of the Physical Fitness Specialist as a member of the healthcare team in modern healthcare. Assess dietary habits and recommend developmental and maintenance interventions. Develop safe and effective recommendations and provide lifestyle changes to support clients or teams through needs inventory, goals and specific objectives. 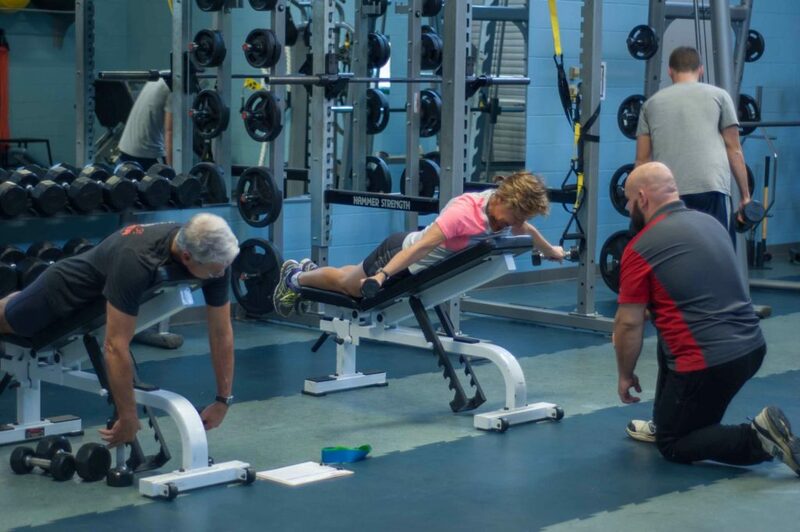 Recognize, manage and provide preventive practices for basic musculoskeletal injuries through proper understanding of evaluation of movement, range of motion and muscle imbalances of the human body. Demonstrate ACSM and CSCS professional standards in the field of exercise science and client care. Applicants to this program must be in exceptionally good health due to the physical requirements of the program. Criminal background checks and/or liability insurance may be required before the practicum experience and/or may be required by a potential employer.